Everyone loves a gift certificate. Let them pick their special gift. 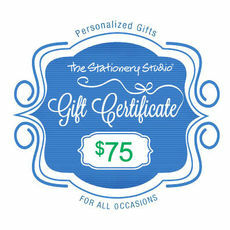 This $25.00 Gift Certificate is available by E-mail or a traditional certificate can be shipped to you.